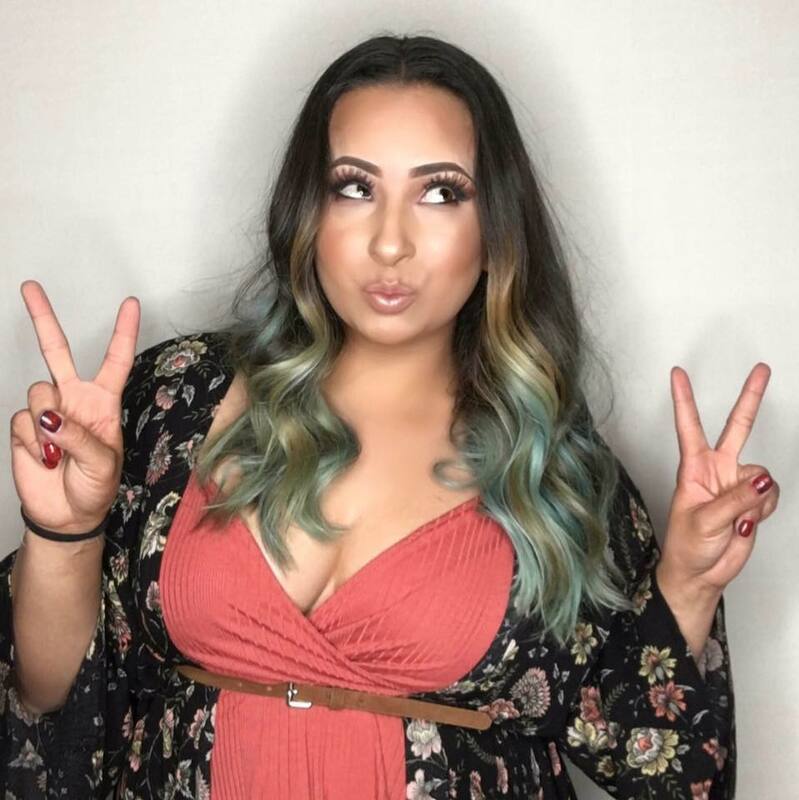 Makeup artist, Jacqueline Chavez is known throughout New Mexico for her expertise in makeup artistry and beauty education, She has an impeccable eye & devotion to the perfect balance of artistry. Chavez has gained the attention of the fashion, beauty, and film industry. Jacqueline has been a professional freelance makeup artist since the 2008. Her experience extends to personal makeup application to onset beauty. She is passionate about what she does and make sure her clients get what they want. She believes that's a make up application is much more then a application, yet a bond that can last a life time. ​Jacqueline has worked for multiple company's in the beauty industry as a Key Make Up Artist, some of her favorites include; MUD Educator, Mac Cosmetics, Too Faced Cosmetics, Sephora, Opera South West and any more. She has had the honor to be awarded Best of the City's, Make Up Artist for 2014, 2015 & 2016 as well as made Top 5 in 2017 for Albuquerque the Magazine . Chavez has gain a love for film recently and has had the opportunity to work on music videos, short films, commercials and her 1st feature film. She has teamed up with Small Town Moon, Meow Wolf and many other companies. Jacqueline has also journeyed though education and mentoring, were she is educating other talented individuals through her mentoring program. She loves educating and sharing her passion with other. ​Chavez has push hard to accomplish her goals an dreams, which she is not stopping there, she has pushed the boundaries and will continue to grow here empire.